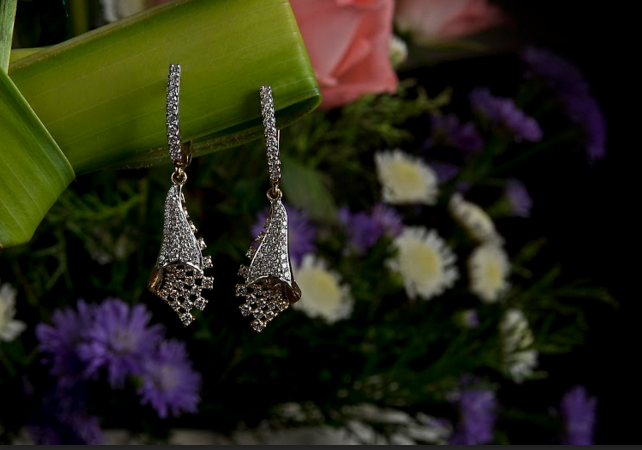 Unrivaled when it comes to the creating some of the finest gold and diamond jewellery, Davanam Jewellers comes from a strong lineage of 110 years of jewellery making behind them. 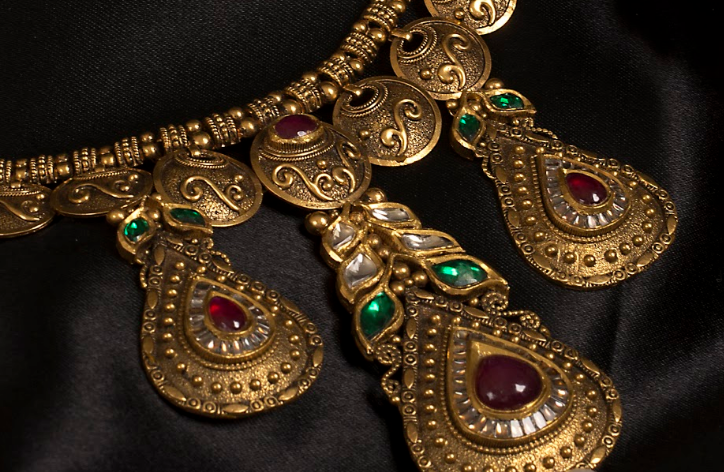 Davanam brings to you craftsmen that have decades of experience creating glorious and magnificent ornaments that inspire awe wherever you go. 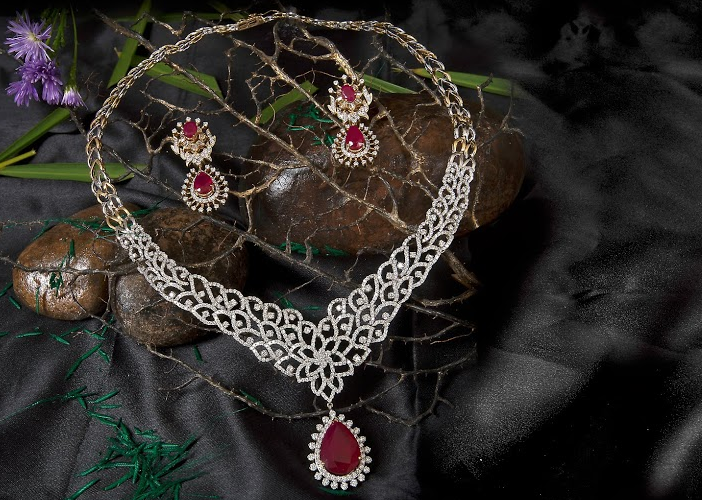 Tastefully crafted, this floral necklace is showered with uncut rubies, emeralds and polki stones. 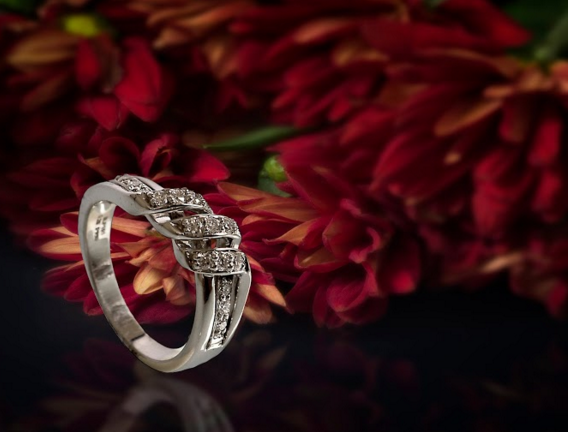 This scintillating arrangement of diamonds rests majestically in a triple trellis setting set flush into the band of this artisan carved engagement ring. 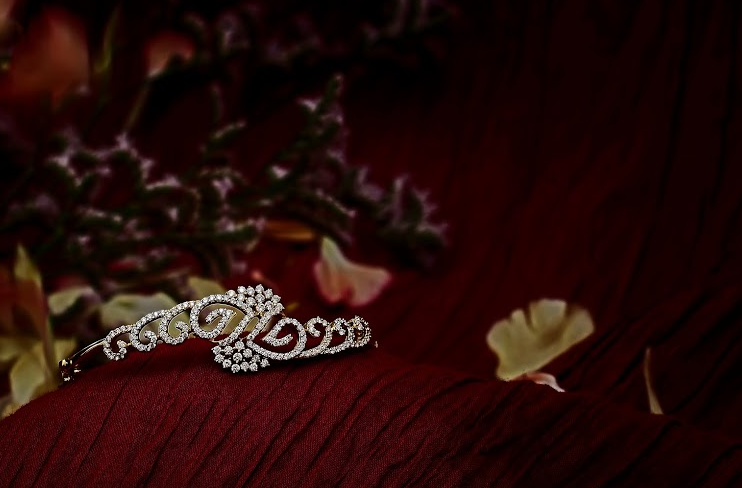 You'll adore the smooth, hand-tooled ornamentation of this affordable artisan carved engagement ring! "Clothing & accessories, jewellery & make up, shoes & hairdos- what’s not to love in the Fashionista Event 2015. 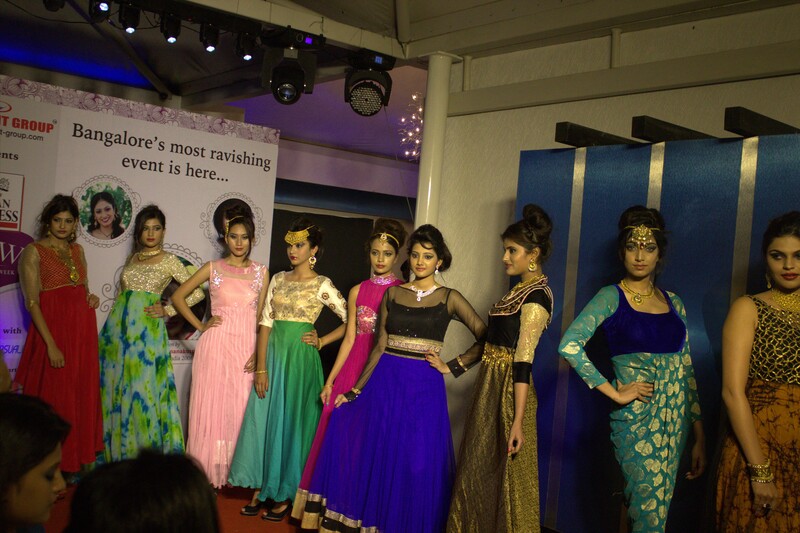 Davanam was not just an ordinary participant, but part of the showstopping ramp walk where models wore Davanam's exclusive jewellery." In support of women's equality, Davanam sponsored Indian Express's Face of the Week Event in Bangalore. 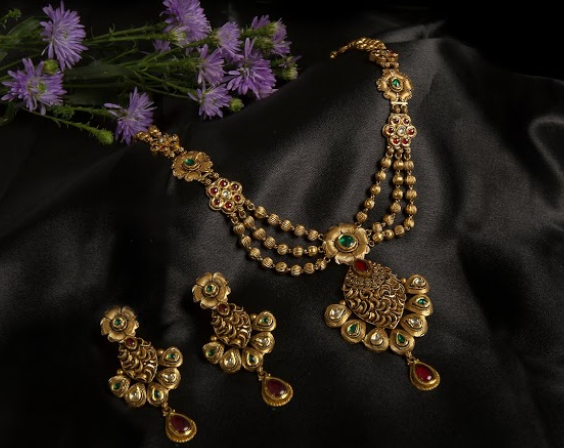 At Athiyam, Davanam Jewellers showcased some of the most profitable gold investment schemes that made buying jewellery suddenly very easy for all and sundry. Jewels Exotica was destined to return owing to its huge success last year. 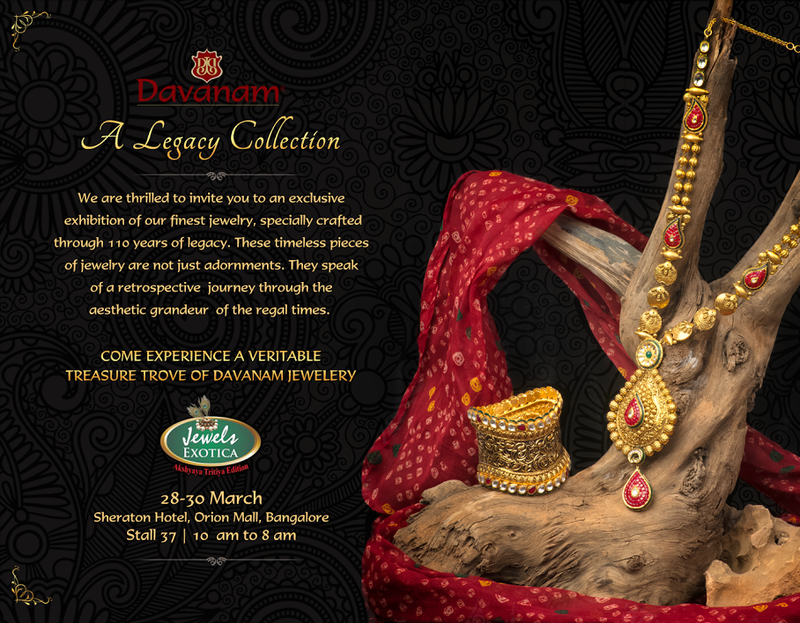 The 2014 exhinition saw even greater crowds and celebrities endorsing Davanam jewellery. 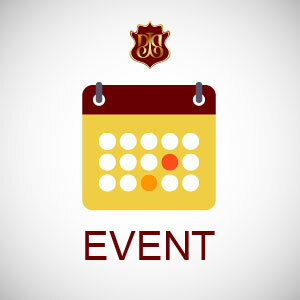 Davanam's gold, silver and diamond schemes caught the attention of thousands of Bangalore residents when we took our transparent and intergrated schemes to them as a part of our outdoor promotions. 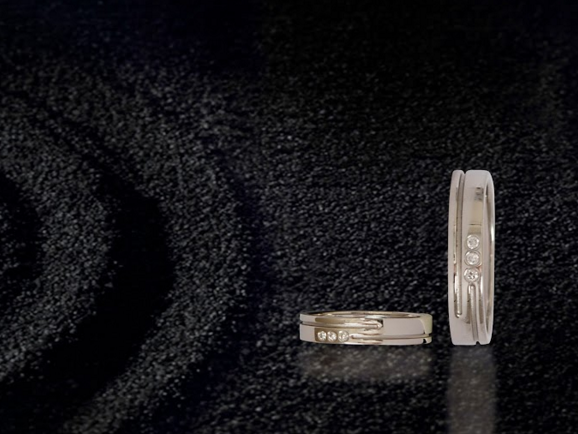 “The staff at Davanam Jewellers is so well informed! 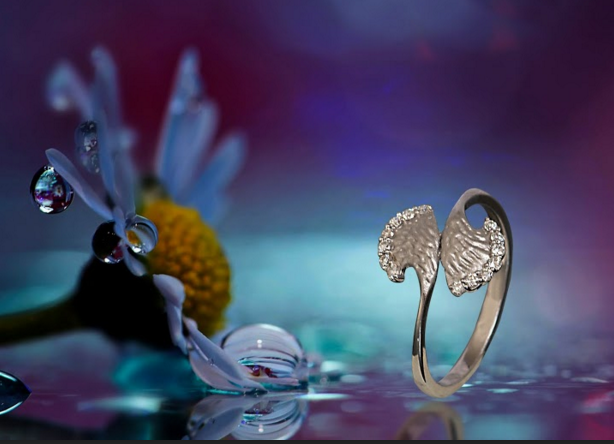 I always have many questions for the jewellery that I buy and they always answer my questions patiently”.